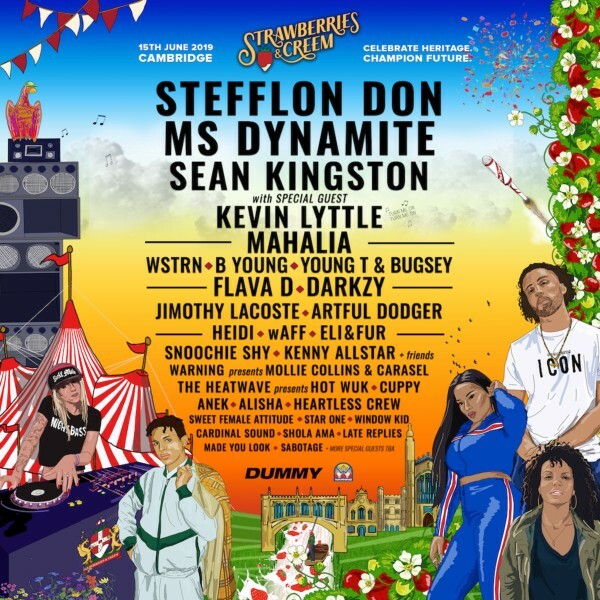 Stefflon Don, Ms Dynamite and Mahalia are confirmed to headline this years Strawberries & Creem festival, which will return to Cambridge on Saturday 15th June. The festival stays true to its ethos of ‘celebrate heritage, champion future’ with a diverse bill for 2019. Representing the festival’s signature throwback element and bringing carnival vibes to Cambridge, “Beautiful Girls” hitmaker Sean Kingston will also headline, alongside special guest Kevin Lyttle whose debut single “Turn Me On” went on to become a club classic and one of Dancehall’s best loved anthems. 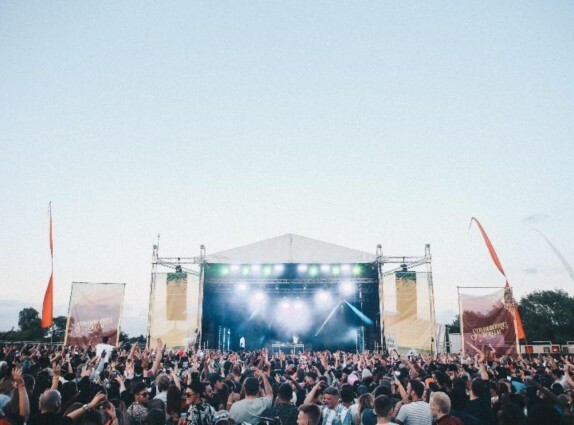 Established in 2014 in the majestic setting of Cambridge, Strawberries & Creem has become renowned for its authentic and feel-good line-ups that have seen a wealth of respected acts perform in recent years - counting Skepta, Wiley and Kano to name a few. With the 2019 edition set to be topped by MOBO winner Stefflon Don, the South London rapper will be joined by UK pioneer Ms Dynamite, the 2002 Mercury Prize winner. Fresh talent is represented in BBC Sound of 2019 nominee Mahalia, ‘079ME’ artist B Young plus West London group WSTRN. Dancehall collective The Heatwave will bring their formidable Hot Wuk party, while a strong UK garage contingent sees Artful Dodger, Heartless Crew, Shola Ama and Sweet Female Attitude confirmed. With a performance from viral sensation Jimothy Lacoste scheduled, the festival’s energy levels will remain high with sets from bass artist Flava D, as well as Heidi, Eli & Fur and wAFF who head up Strawberries & Creem’s house and techno selectors. Tickets for Strawberries & Creem 2019 start at £45.00 plus booking fees and are available to buy from the festival website.